This is the third book in the Shadow Creek, Montana series. It tells the story of Luke aka TMM and Gwen. Dr. Luke Thomson came to town to apologize to the Bailey family. He had no intentions of getting close to Gwen, but fate had other plans. 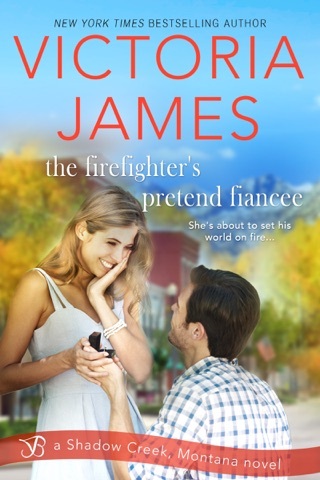 Will Gwen be able to forgive him when his secret is revealed or will he leave town a broken man? Grab your copy and get ready to hope for your very own muffin man. Five years ago, a tragic accident changed the lives of two families and started a lifetime of guilt and self-loathing for one man. 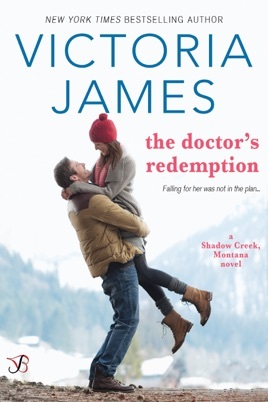 Doctor Luke Thomas heads to the small town of Shadow Creek, Montana in the hopes of making amends. A broken man, trying to make a difference in the world, Luke keeps to himself and holds his pain close to his heart and deep in his soul. The only small happiness he allows himself is his daily visit to the Chocolaterie, where he gets a muffin and a coffee and sits at a table to read his paper…alone. He doesn’t speak to anyone, he just sits and eats, pretends to read, and absorbs as much of the beauty and warmth that he can from the gorgeous woman that owns and runs the small bakery. Luke refuses to allow himself to take anymore from this amazing woman for himself…he doesn’t deserve it. 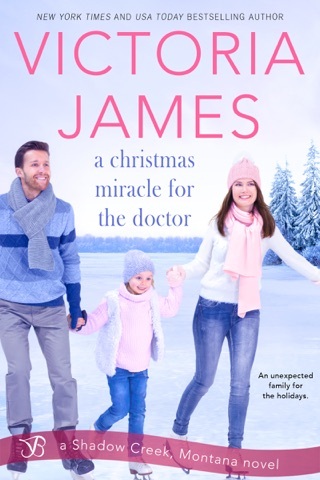 Gwen Bailey lives for her family, and has for the last five years. Now that their lives seem to be moving on, and happiness has replaced the devastation, Gwen can finally live for herself. 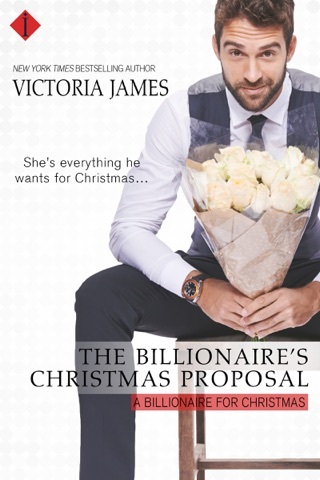 Making the decision to seize the day, regardless of her dress size, Gwen decides it’s time to go after what she wants…and sweet, loving, kind, and generous Gwen wants the handsome stranger that she watches every morning as he ignores everyone while eating his muffin, drinking his coffee, and reading his paper. He’s determined to keep his distance, she’s determined to close the gap…as he starts to give in to her stubborn determination, a secret is revealed that may destroy them both. A feel-good story that made me smile! I was pulled in immediately by this one. Luke just happened to find himself attracted to Gwen. Super! But, Gwen also happens to be a member of the family he wants to make amends to. But Luke had zero idea about that until one fine day. Needless to say, this created some tension and I couldn't wait to see what happened at Luke's "big reveal." This book treated me to some laugh-out-loud moments. Gwen is a pistol, and I loved the things she would say! Thanks to Gwen, I was also treated to some inspirational "girl power" moments related to body image pursuing your own happiness. Never hurts to have those topics reinforced! I met the whole cast of characters from the series so far (I think), and I am VERY interested in doubling back and reading their stories too. All in all, in spite of the somber premise, this book was beautifully written and left me with a smile!